Meh, fall in love in five minutes. 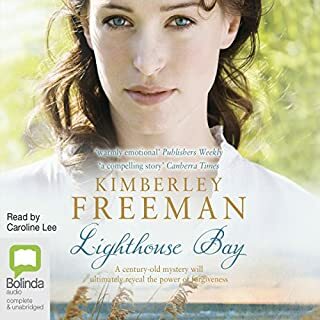 . .
A compelling tale of two women separated by a century who discover long-buried secrets in an Australian manor house. 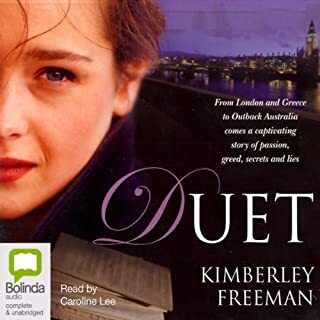 In 1891, Tilly Kirkland is reeling with shock and guilt after her tempestuous marriage ends in horrific circumstances. 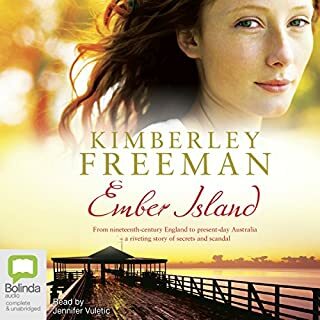 Fleeing to the farthest place she knows, Tilly takes a job on Ember Island in Moreton Bay, Australia, where she becomes the governess to the prison superintendent's precocious young daughter, Nell. Thirty years have passed since Greta Marchmont left the Marchmont Hall. Now she finally returns, with amnesia and no memory of her past. An amazing, gripping and authentic story. So well performed. I missed the characters when it finnished. I was a little board at times. The story flowed between characters o.k. but some parts were a little too long in places and predictable. Amazing story! Didn't want it to end. The writing was brilliant as was the story telling. 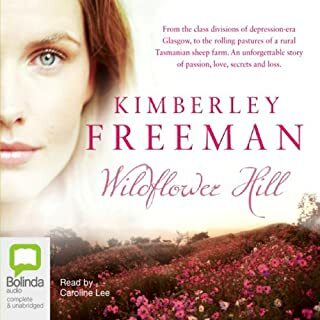 Worthy read for any hopeless romantic who enjoys reading and relating to life dramas. Five stars! A strange story covering three generations of a most peculiar family. 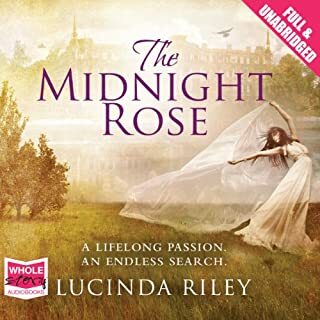 I hope stories like this don't really happen in life... quite long winded but this is the first book I've read of Lucinda Riley, so it's probably her style. 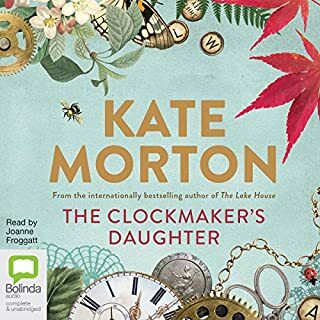 Julia Barrie was very good but I felt the voices used were a bit high pitched making the the women seem empty-headed and childish. Not a sloppy romantic story, actually quite chilling. Was value for money. Hesitated in purchasing this book because there were so few reviews, but so glad I took the chance. Although the story was not real suspenseful, it was both in depth and had great character development. Also, narration was incredible! J.B. did an excellent job of bringing the characters to life. I actually grew to care for them, and wanted to find out what happened to each of them. Story was definitely long, but the time still passed quickly. Try it out, and do not think you will be disappointed with the purchase. This was my favorite of her books so far! Truly three dimensional in character development. Excellently drawn characters. The narration added tremendously to the story! I usually listen to audiobooks while I exercise and drive, but I could not wait to get to the end of this story. Thank you for the great entertainment! 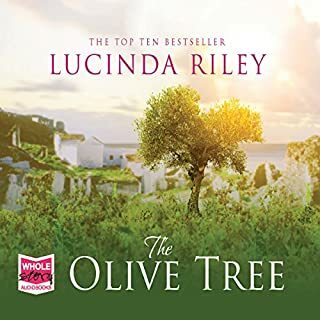 True Lucinda Riley .Loved the story and narator!! This book pulls you in and although predictable at times, still captures your attention. This story is awesome! A twisted suspenseful story! Great clean fiction. Maybe one love scene and a few curses words. I love this author! What disappointed you about The Angel Tree? The main character was so unsympathetic. She was a weak woman who couldn't see beyond her own warped view. I could not understand why the male character found her so attractive. She was insipid both as a young and old woman. I haven't slogged through the last five hours so perhaps she will redeem herself. The supporting characters were engaging. 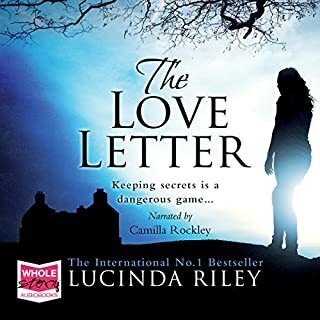 What could Lucinda Riley have done to make this a more enjoyable book for you? She should have done some research. At the time period, the studio system in Hollywood, as well as morality clauses we're thing of the past. I also don't believe a schizophrenic can go fifteen years without a psychotic episode. Not too bad. Overall was OK but American male characters were not very good. What character would you cut from The Angel Tree? I hate to say it but the main one, Greta. 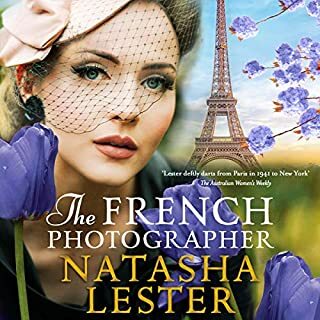 I have enjoyed several books by this author so I was surprised that this one was so slapdash. Loved this story and character development. I never tired of listening to narrator's lovely voice. 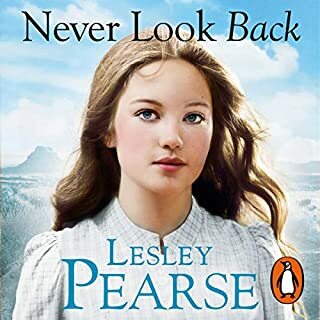 I would recommend this story if you enjoy family sagas over the generations. I had high hopes for this novel, but it was little more than a sappy soap opera. This book is a confusing read. 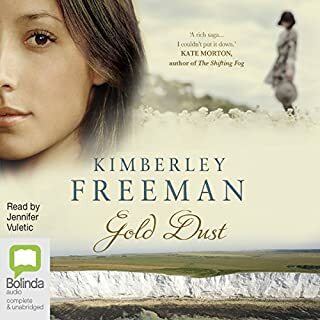 It's written in a typical regency style and might remind the reader of something like 'Wuthering heights' or 'Downton Abbey' that kind of thing but it lacks something of the proper way of doing it. There's enough drama and tragedy but some of the dialogue is lame and a bit prissy. The characters are not necessarily individual and the time line of the book is all over the place. For instance it's impossible to read 'David Copperfield' in one afternoon and still leave time to dress for dinner. The research leaves much to be desired. Such a well appointed house as Marchmont would have a nursery and nursery staff even in 1946 so why is the mother doing the work of a day nurse? Then there is the narator who, while she reads it well enough tends to make all the men sound like stroppy little boys. I'm not yet halfway through this book but really I don't expect it to alter much. If I were you I'd stick to the real classics. At least they were well researched. 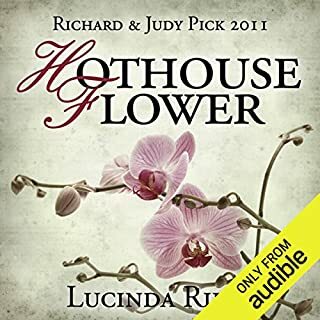 I didn't enjoy this as much as other books of Lucinda Riley's that I've listened to. In fact I 'fast-forwarded' through a little bit as I was getting bored with that part. Perhaps it was partly due to the narrator, some of her 'voices' we're very irritating and she spoke with a nasal delivery - 'through her nose' as my mum would say - the whole way through, which is not pleasant to listen to. 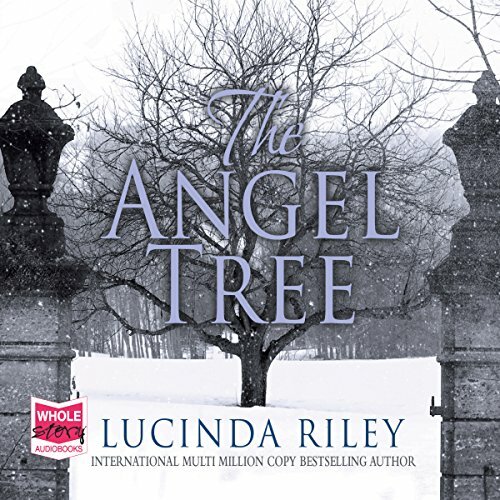 Has The Angel Tree put you off other books in this genre? No, other books such as this have been enjoyable. This one, for me was hard work. Would you be willing to try another one of Julia Barrie’s performances? No, I didn't warm to her narration at all, and the children's voices were irritating in the extreme. If you could play editor, what scene or scenes would you have cut from The Angel Tree? Not an enjoyable endurance test. I saw the reviews & downloaded my book, but on this occasion was disappointed. I ploughed on until the end, but the last 5 hours or so, I listened to while cleaning/painting/gardening so that I didn't have to give it my full concentration. Great poolside entertainment, but a little too romantically predictable to be taken seriously. Great narration and some good historical research. The story was meandering, so many incorrect facts. E.g. A 'train station' world have been called a railway station in the 1940s. Unbelievable characters. The best book for a long time. Just wonderful. 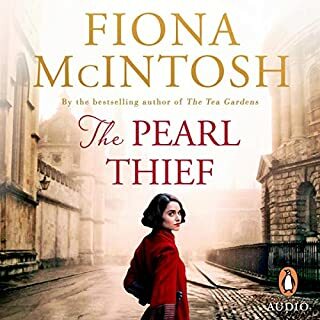 Cannot recommend enough, excellent story, wonderful narration an absolute gem. This was a fantastic story full of twists and turns. 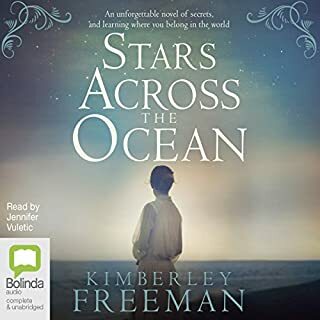 Great characters, and beautiful narration. Really, really excellent narration. Rarely have I immediately searched by the narrator's name for other books, but Julia Barrie is superb. In some places she's a little TOO good because you can tell as soon as you hear a character speak if they are going to turn out to be a stalwart friend or flaky let down to the main characters. 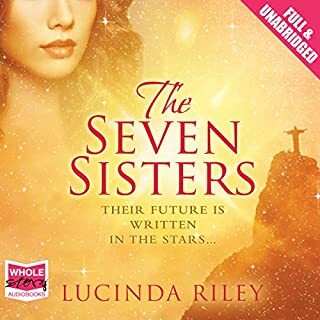 As with other LR books, the pace is a bit slow, but the plot really picks up in the second half and I listened to the last 6 hours or so obsessively, desperate to know what happened. 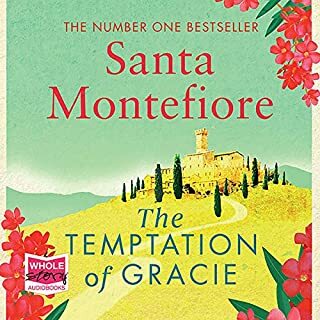 The earlier part of the book was less enjoyable, partly because we, the reader, can see predictable disasters looming from the daft behaviours of the main characters, who head towards their own crises with incredulous innocence. 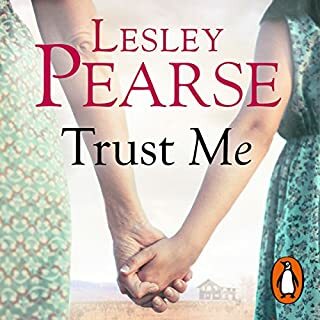 Most of their woes are very predictable and it's only when the plot has finished with their 'back stories' and moves forward that it becomes genuinely gripping. Worth persevering. Definitely. I'm glad I ignored the few negative reviews for this book. It's kept me glued from start to finish and the narration was superb! 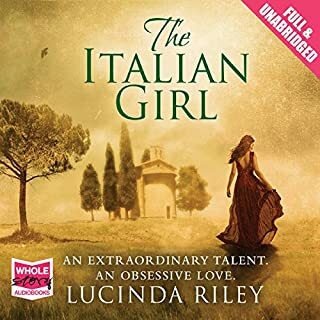 I'm hoping the next audiobook is as good as this one was, but I fear it will be a disappointment.